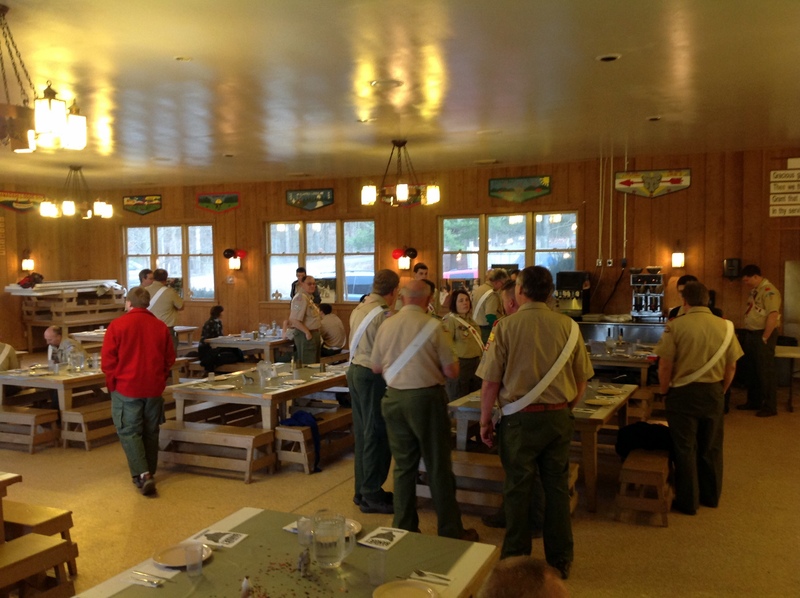 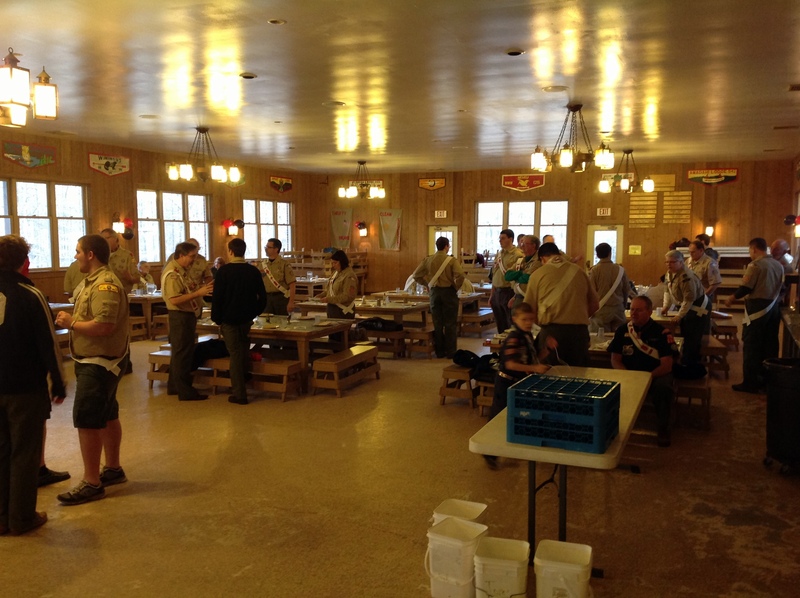 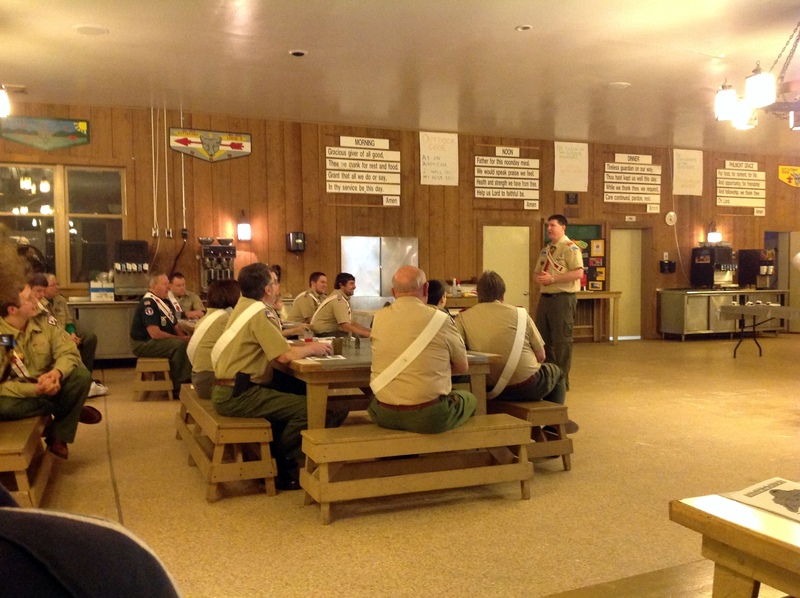 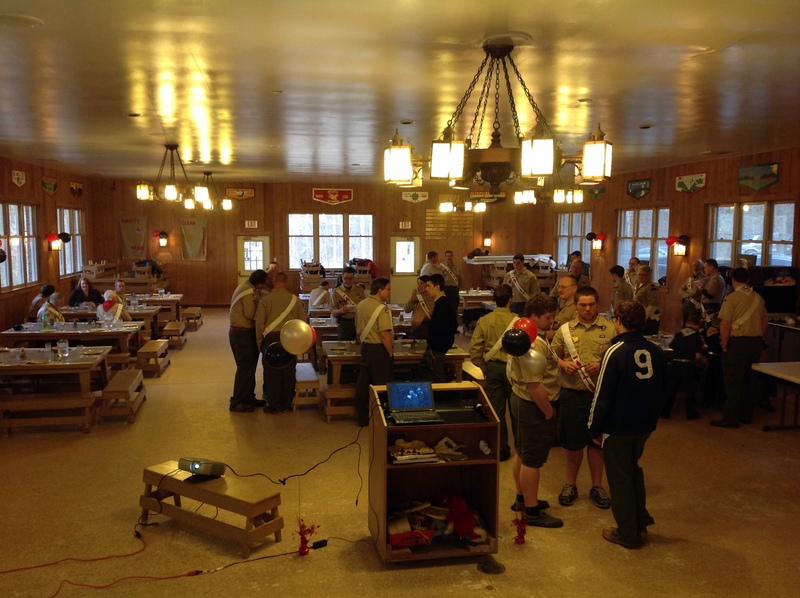 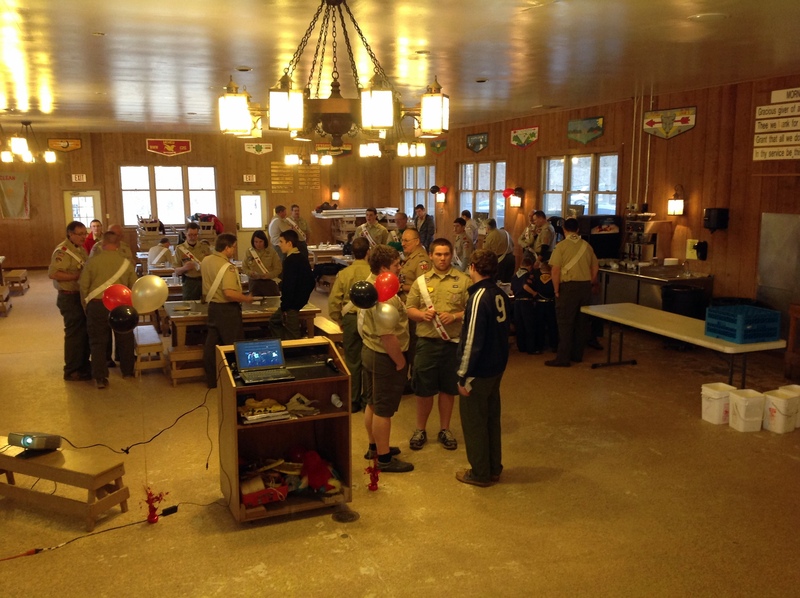 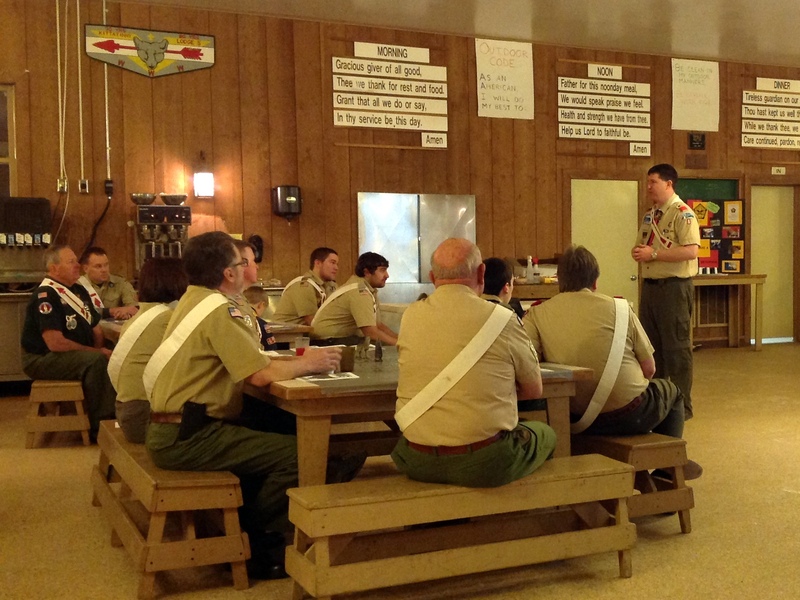 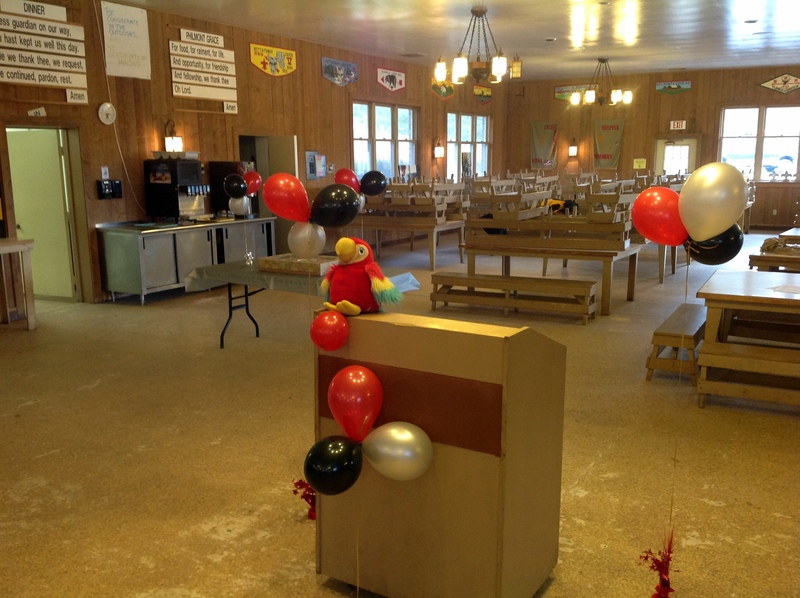 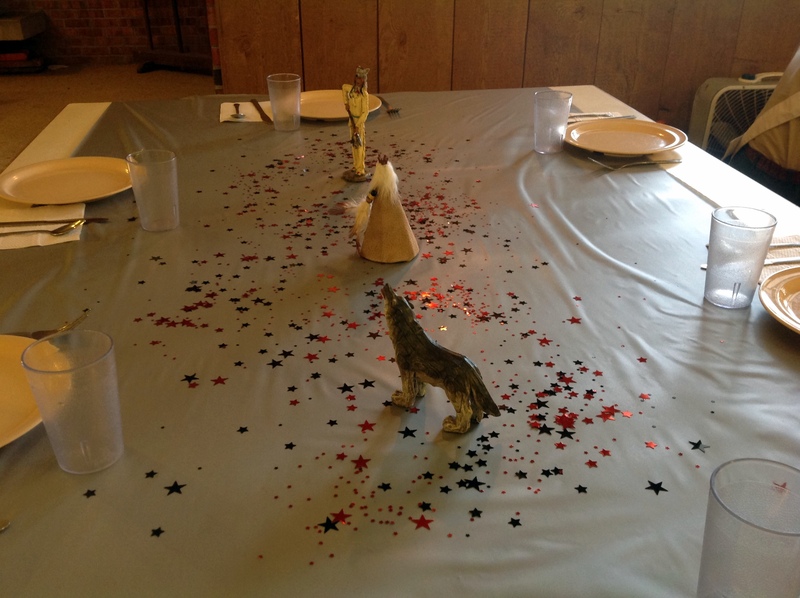 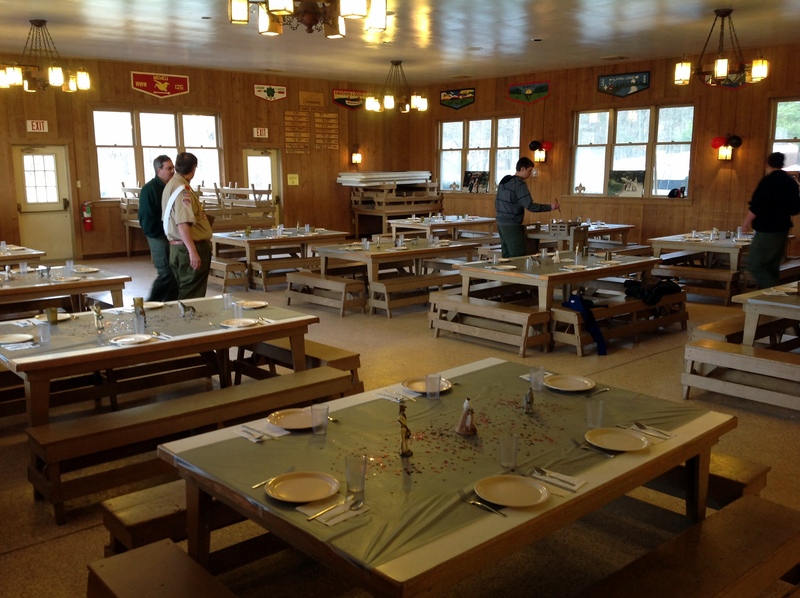 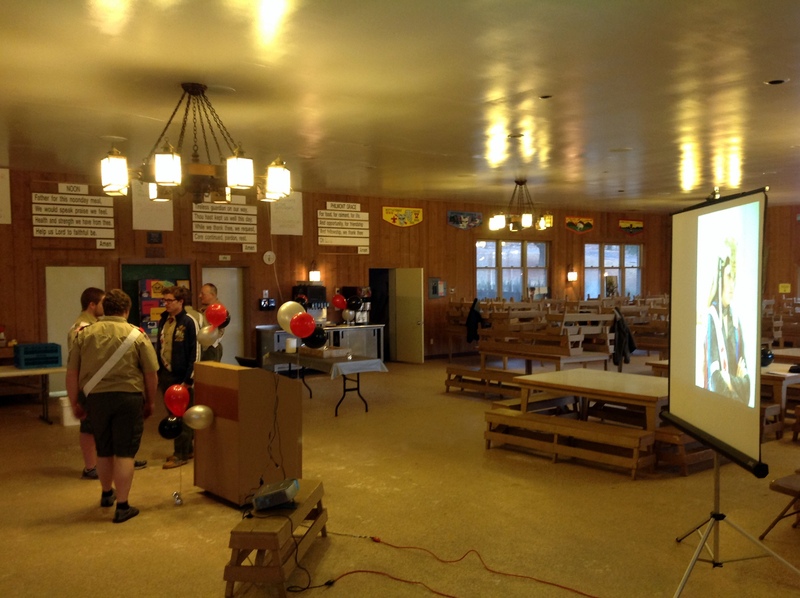 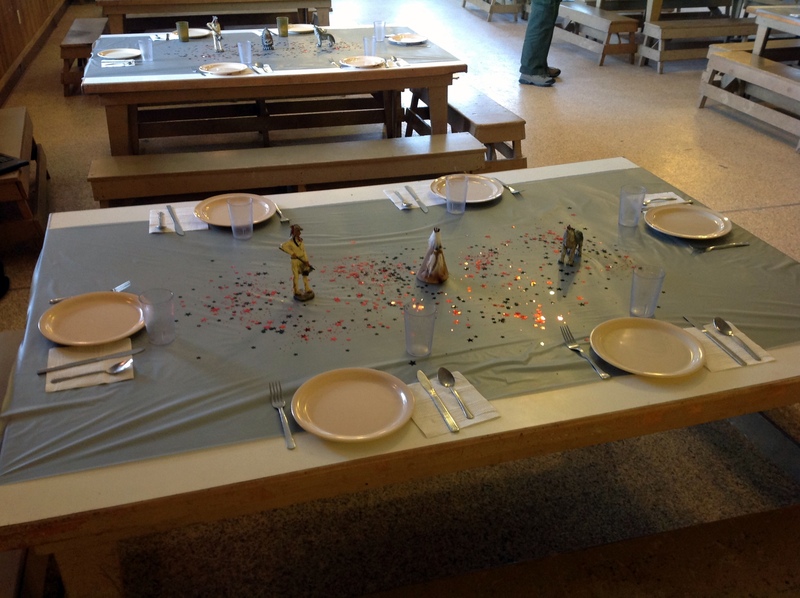 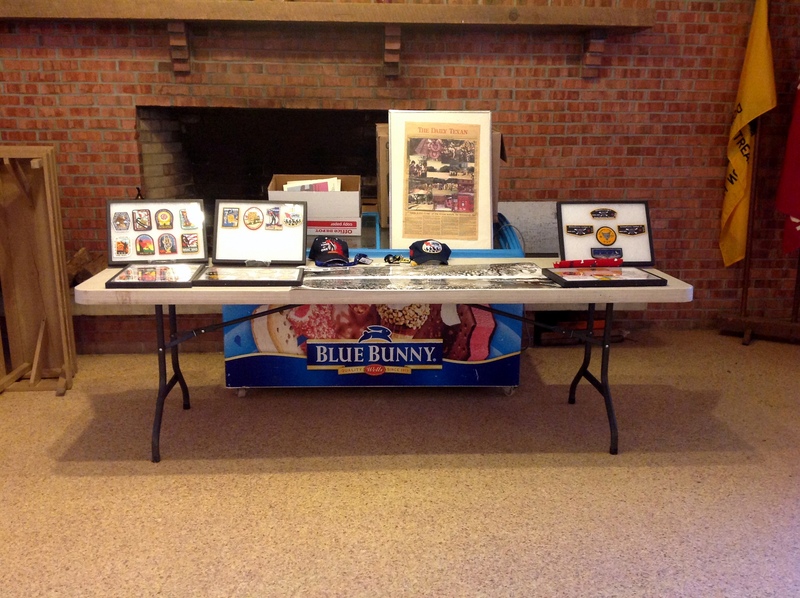 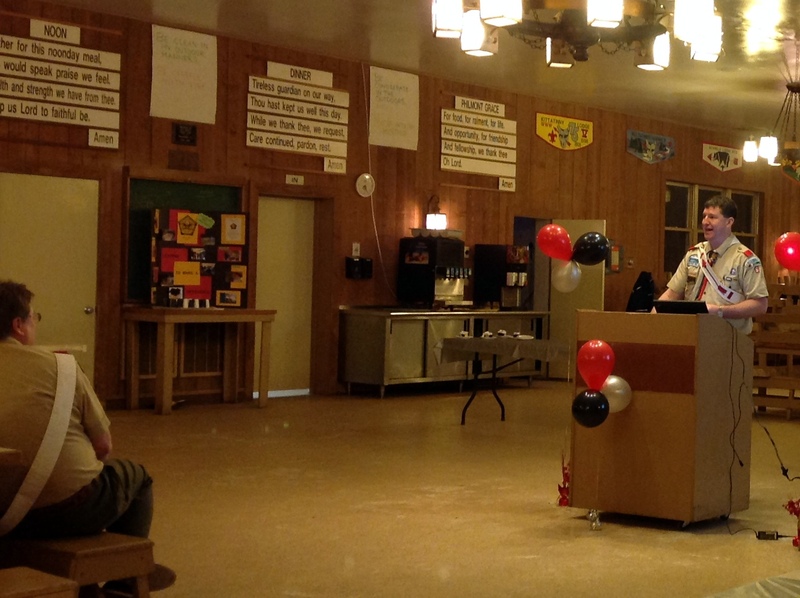 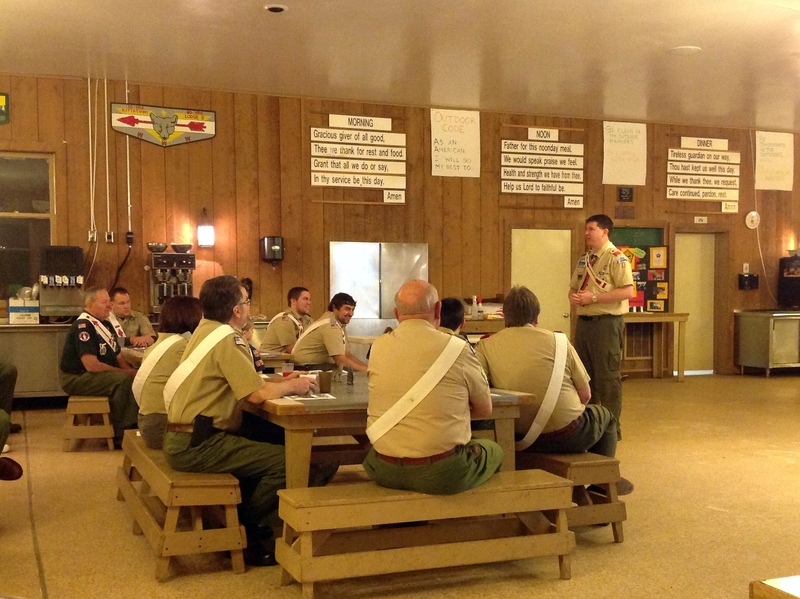 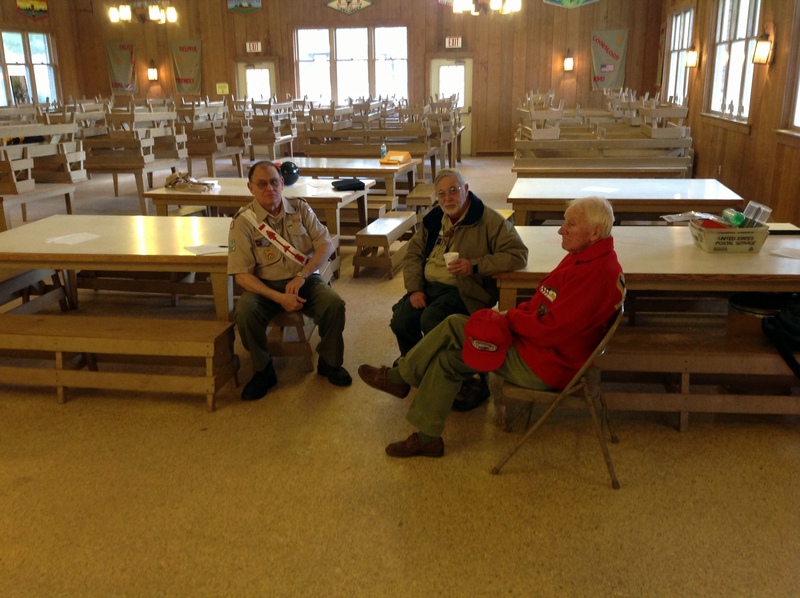 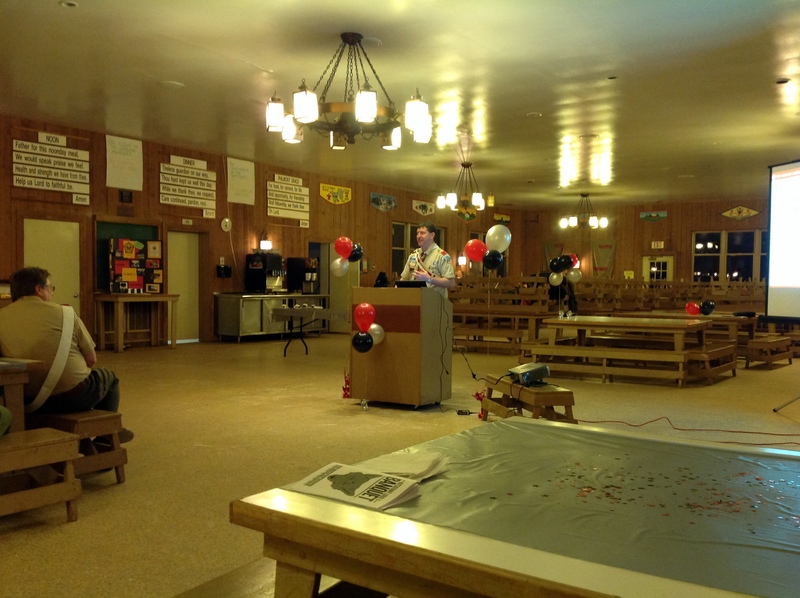 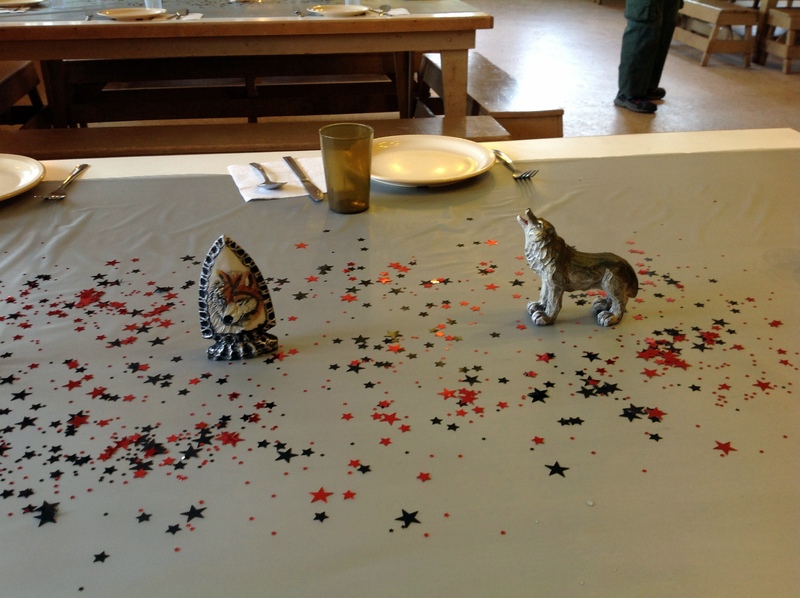 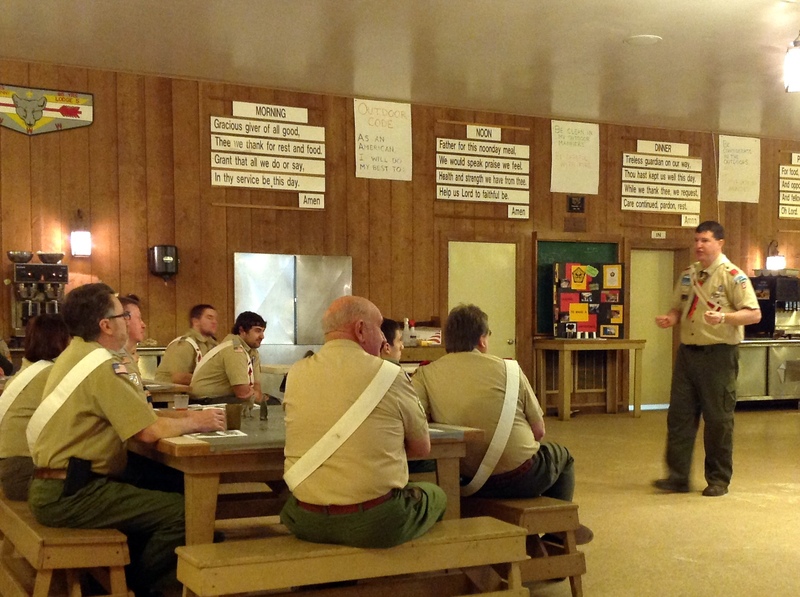 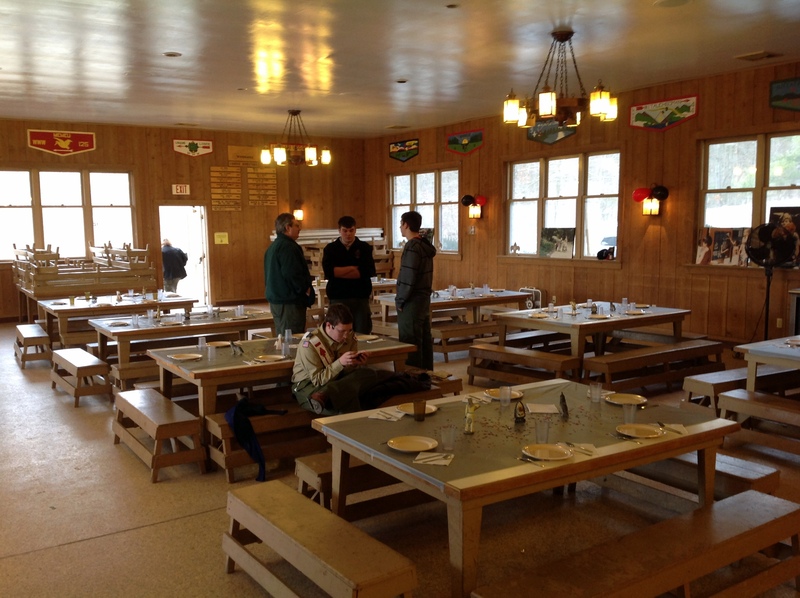 Kittatinny Lodge enjoyed a great banquet this evening at Willits Dining Hall at Hawk Mountain Scout Reservation. 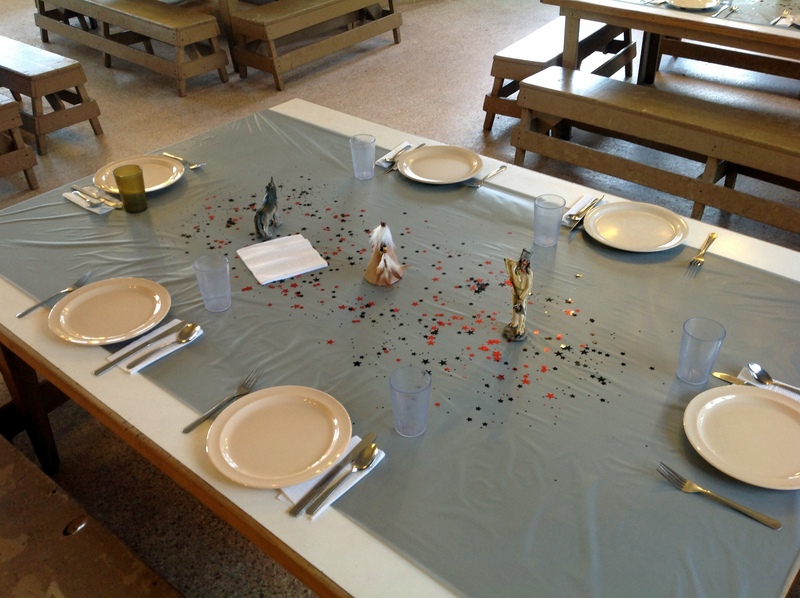 The Kitchen Clan provided an excellent meal of Chicken Cordon Bleu, garlic mashed potatoes, mixed vegetables, and dinner rolls. 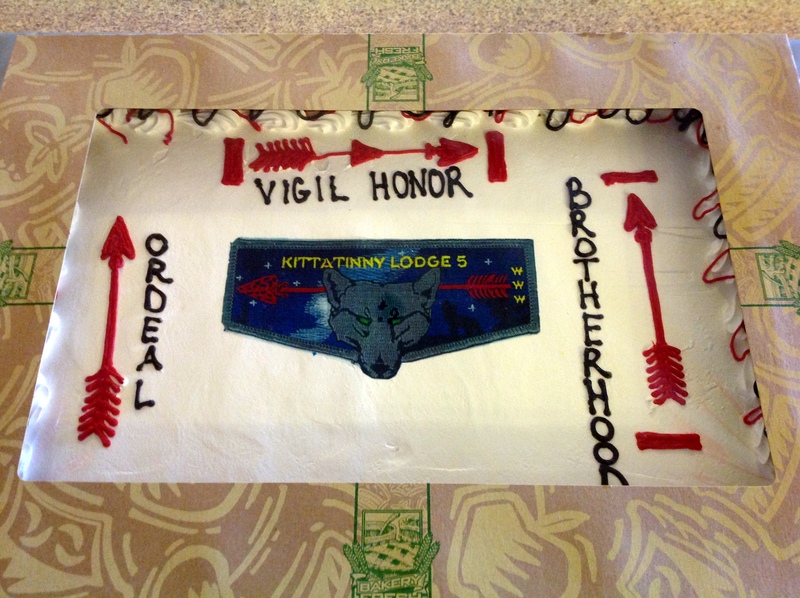 We then enjoyed a cake complete with vanilla ice cream. 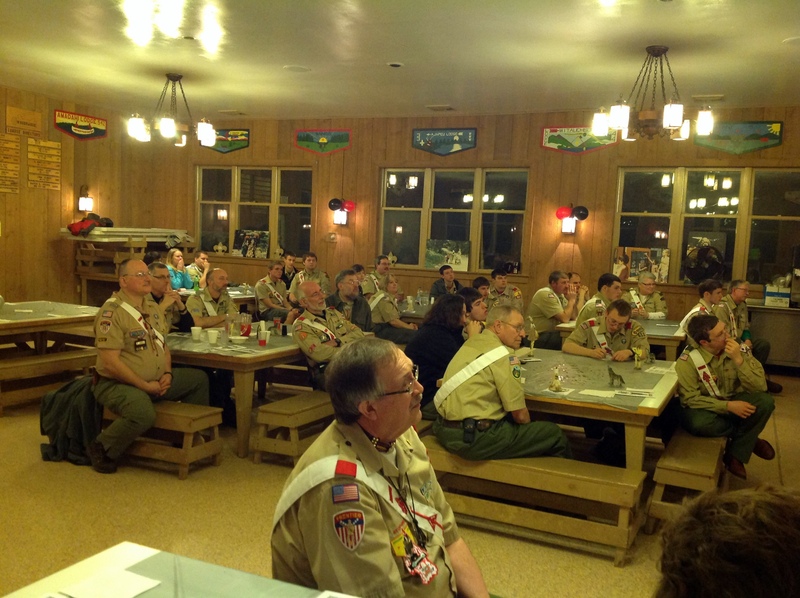 Following dinner was the awards presenation where our Chief presented the awards for Camp Service, Spirit, and the Chief’s Award. 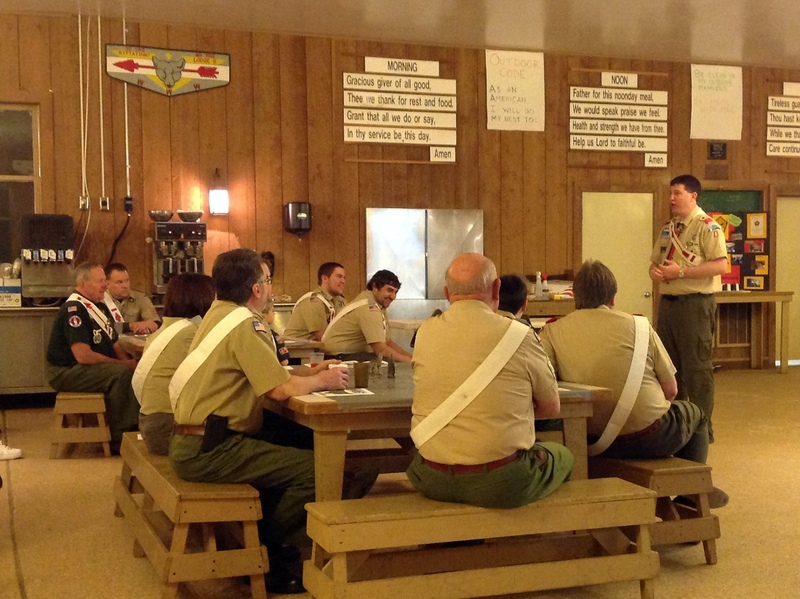 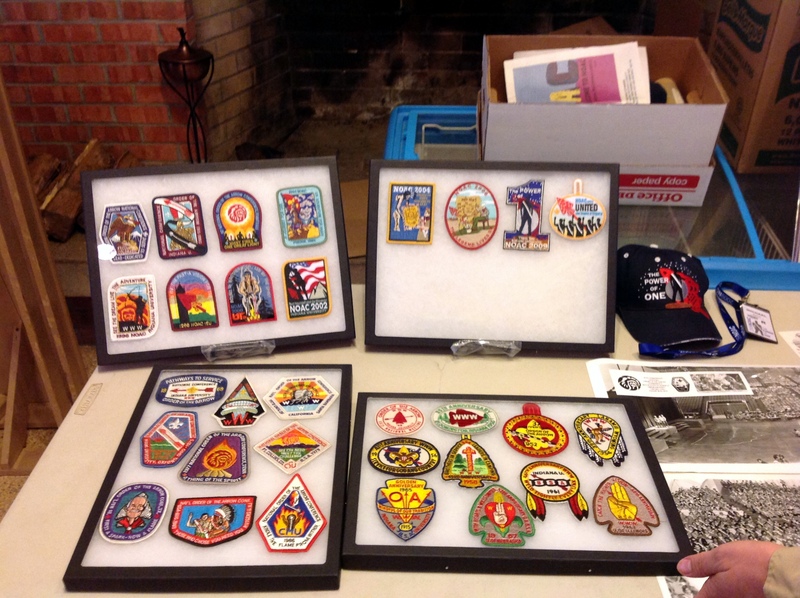 Congratulations to the Arrowmen who were recognized for their service to the Lodge and our camp.